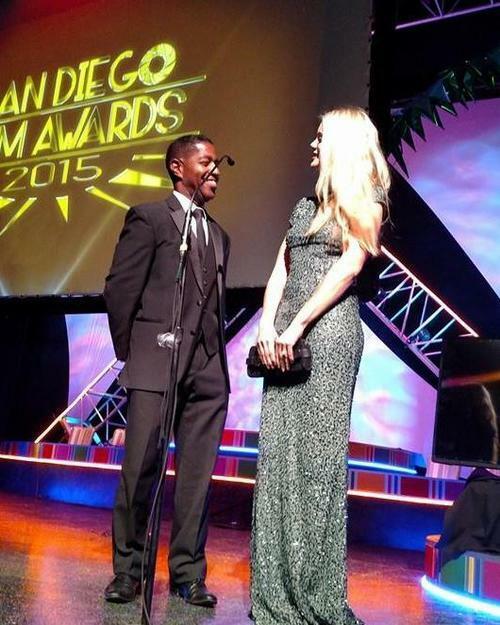 Merrick McCartha and I presenting at the San Diego Student Film Awards. A behind the scene shot on location shooting our scene for the SDFA directed by Fred Ashman and his crew. 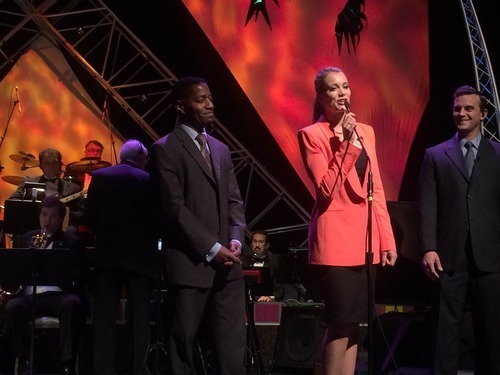 With Merrick McCartha and Steve Froehlich on stage announcing the San Diego Film Awards. 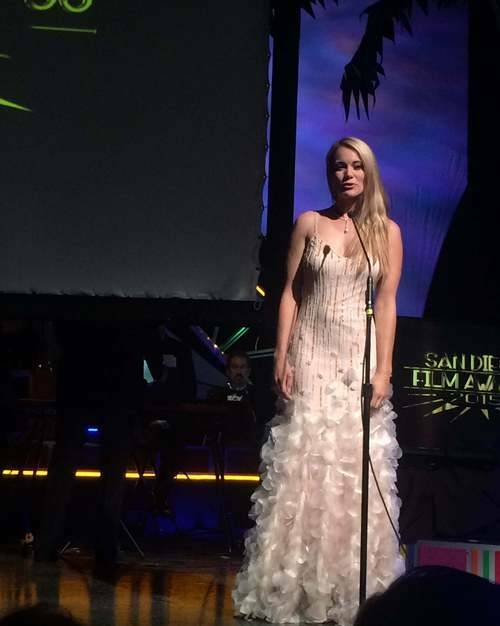 Being one of the presenters for the San Diego Film Awards 2015.